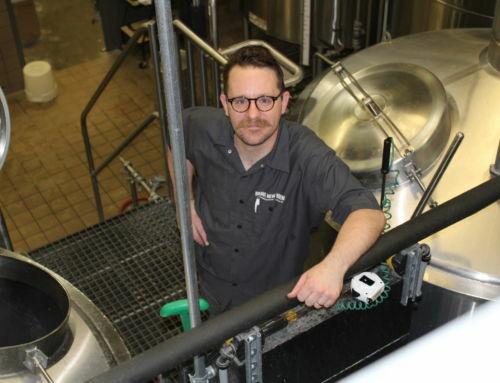 Chris Hussey, Warehouse Manager - Zipline Brewing Co. Allow us to introduce to you the master- nay, the magician that keeps the brewery running: Chris Hussey, Warehouse Manager. 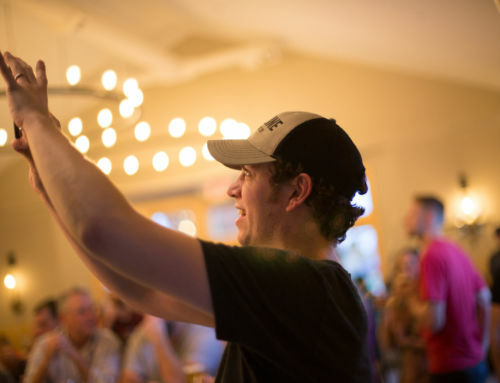 While the brewers focus on fermenting, the packaging crew on bottling, and the taproom staff on pouring, Chris Hussey monitors and tracks all of that and more. How many kegs of Copper Alt does the taproom need in a weekend? 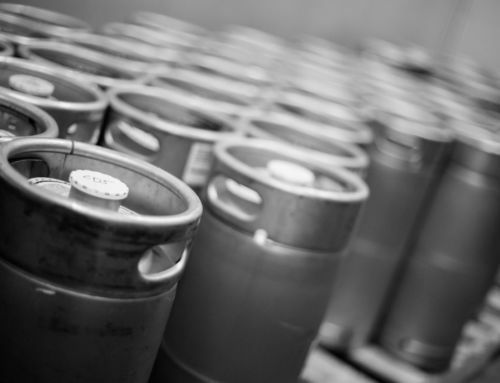 When does that beer need to be kegged? How big should the batch be? Are all the ingredients here and ready to go? Chris answers all of these questions months ahead of the beer hitting your tastebuds, ensuring everything is in order to get that sweet first sip to your glass. 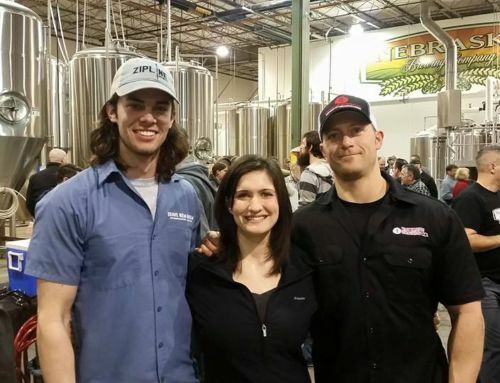 Chris shoulders a large portion of responsibility on the business side of brewing. 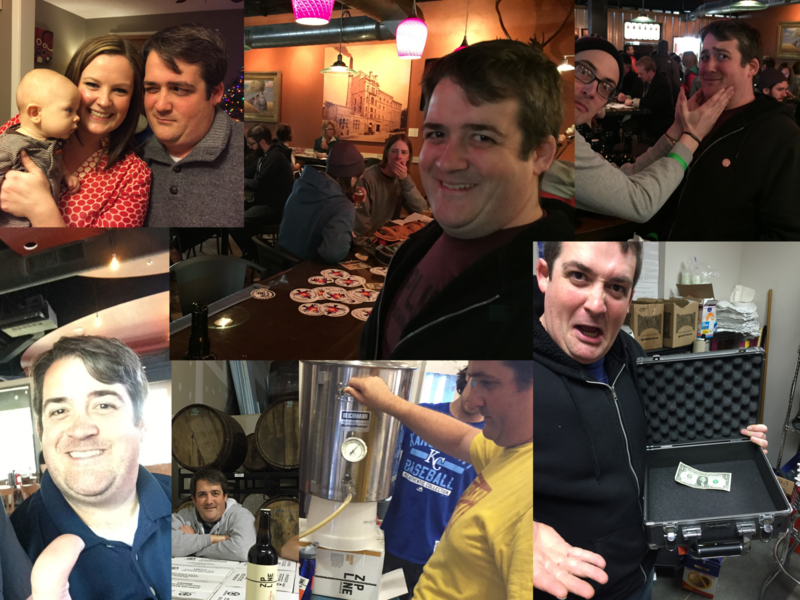 Though his role is generally the forgotten part of craft beer, Chris revels in the fast-paced and challenging aspect of the industry. “Probably the hardest part is managing relationships with contractors and doing sales forecasts to predict what customers will want and when,” says Chris. He has to be aware of everything that’s going on in the business, and his coworkers certainly know he’s the go-to guy to get stuff done. Despite the demands of managing an entire supply chain, Chris is always willing to lend a helping hand where necessary. He’s generous with his time, filling in on the packaging line, or washing dishes in the taproom when other staff members are swamped. With a bachelor’s degree in Economics and Finance, a master’s degree in Community and Regional Planning, plus years of work behind the bar, Chris has the experience and knowledge to literally do it all. “I have a great amount of respect for the work that Chris does here. He’s the glue holding things together,” says Director of Sales and Distribution Jason Sitzman. 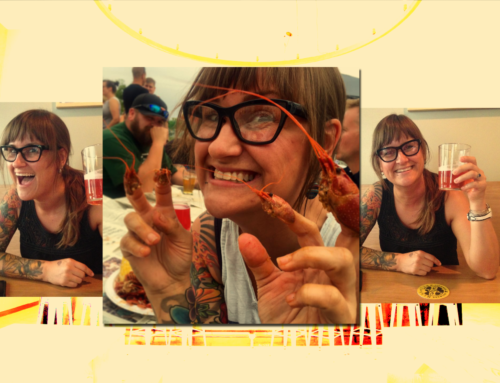 Away from the brewery, you’ll most often find this newlywed hanging with his wife, Liz, and his extended family. Chris is a third generation Lincolnite whose family has lived here since 1918, and he’s proud to live Nebraska’s good life, close to his family and friends.